The Venetian on four acres with Intracoastal and Ocean views. Water on three sides with dockage as available no fixed bridges and ocean access. 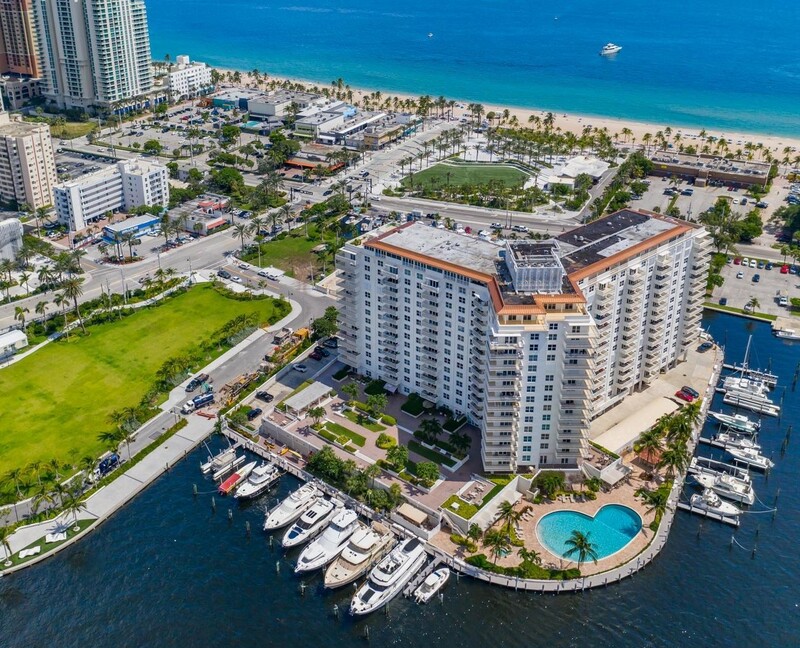 Full service luxury building, Walk to the beach!, dining & entertainment! Tiki bar, spa, pool, gardens, 24 hour security, fitness room. Building was awarded "Best Condo of the Year" in Florida in 2015!